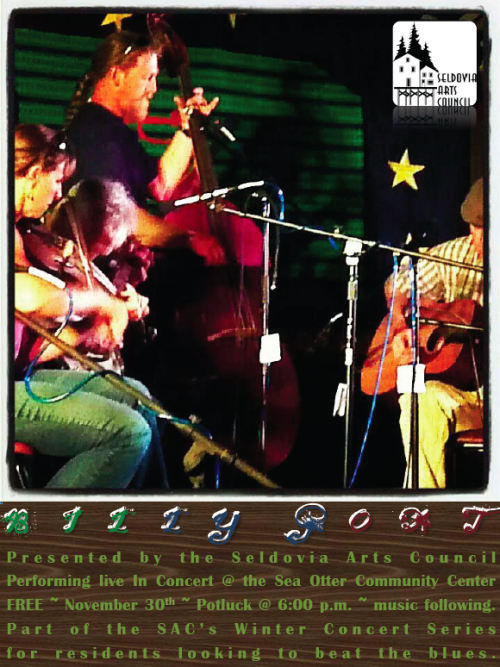 Billy Goat to perform for the Seldovia Arts Council’s Winter Series November 30 !! !Beat the Blues! !